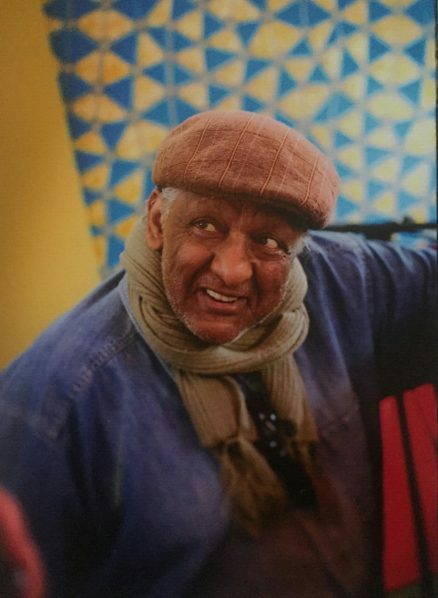 Girma Beyene is one of the most influential arrangers of Ethiopian music from the ‘Golden Age’ of the 1960s and 70s which combined African rhythms with American R & B, soul, funk and big band jazz. Girma was a lyricist, a music writer, arranger, vocalist, an accomplished pianist and bandleader. He made a handful of recordings as a vocalist, but it was as an arranger and pianist that he is most fondly remembered today. He is also the composer of “Muziqawi Silt”, the most covered Ethiopian song ever and Carlos Santana is slated to release a cover of another of his song’s soon. This concert marks a rare opportunity to see Girma Beyene to perform live with the Feedel Band from Washington DC as his band. The Washington region is home to one of the most robust Ethiopian music scenes in the world — possibly second only to Addis Ababa itself. The Feedel Band includes some of its top players including saxophonist Moges Habte, bassist Alemseged Kebede, and keyboardist/bandleader Araya Woldemichael.